Hard water can cause many problems in your home that range from minor nuisances such as itchy skin and dingy clothes to more serious problems like plumbing problems and premature appliance failure from scale buildup. Fortunately, a water softener in Ocala, FL, can eliminate all the problems associated with hard water. Hard water is caused by minerals like calcium and magnesium in your water. These minerals not only prevent soap from dissolving completely, thus making them less effective, but they begin to build up in pipes and in water-using appliances, which reduces efficiency and effectiveness. The key to removing these hard minerals and taking care of the hard water is to replace the hard minerals with something else. Calcium and magnesium are positively charged. Sodium, on the other hand, is negatively charged. So the purpose of a water softener is to exchange the calcium with sodium so that the calcium is removed from the water. Exchanging ions happens in the mineral tank. Resin beads with negatively charged sodium ions attract the calcium and magnesium ions and trap them. The calcium and magnesium is flushed out of the drain and the softened water is sent to a storage tank for use. After time, the solution must be regenerated to ensure enough sodium ions to continue the process. This is done through the backwash cycle, which reverses water flow to flush out debris. It also includes the recharge cycle, which pumps the brine solution into the mineral tank to recharge the resin beads. Finally, the tank is filled and rinsed to allow the process to repeat. 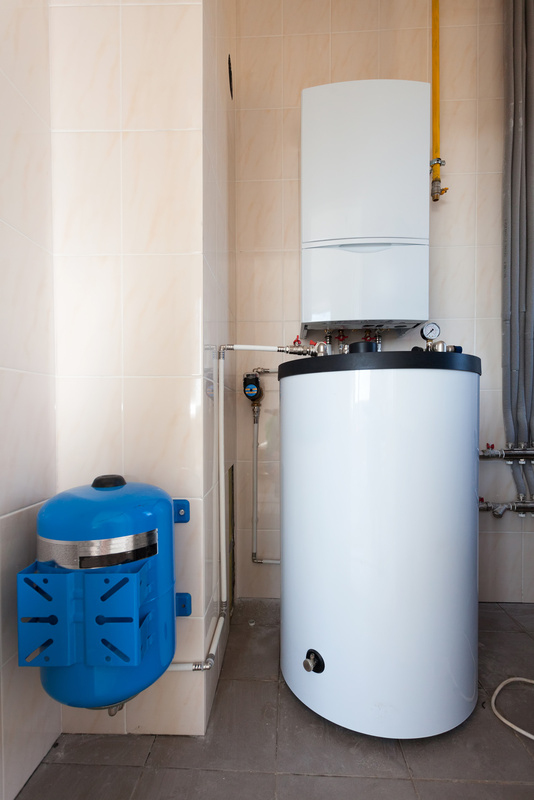 A typical water softener consists of the mineral tank, a brine tank, and a control valve. As mentioned before, the mineral tank is where the resin beads are stored to allow the ion exchange process to occur. The brine tank contains salt saturated water used in regeneration. The control valve determines when regeneration is needed and controls the flow of water.